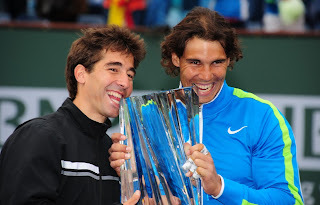 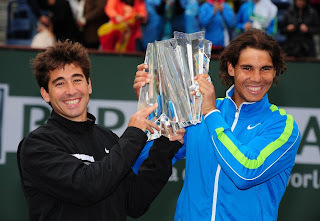 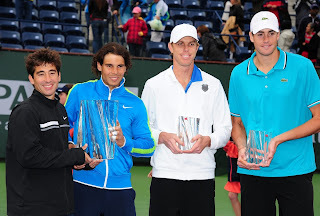 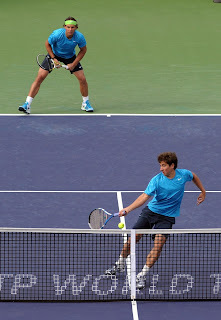 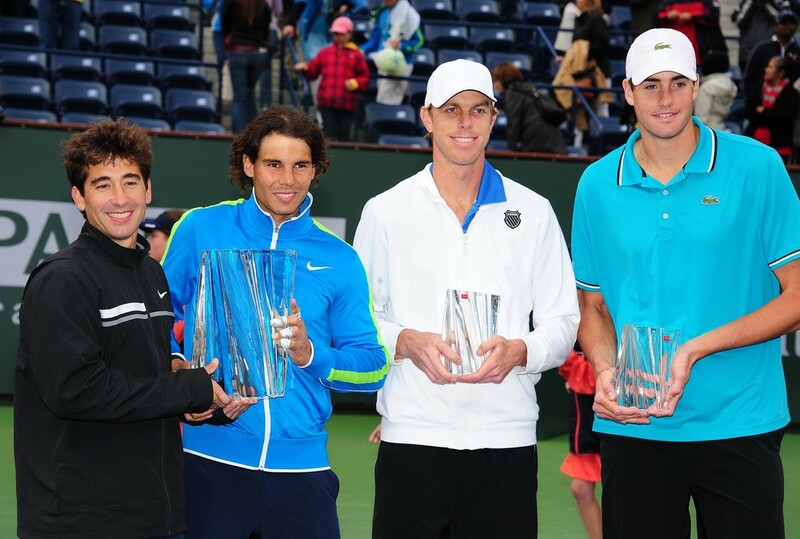 Spaniards Marc Lopez and Rafael Nadal reclaimed the BNP Paribas Open doubles title with a 6-2, 7-6(3) win over Americans John Isner and Sam Querrey on Sunday in Indian Wells. 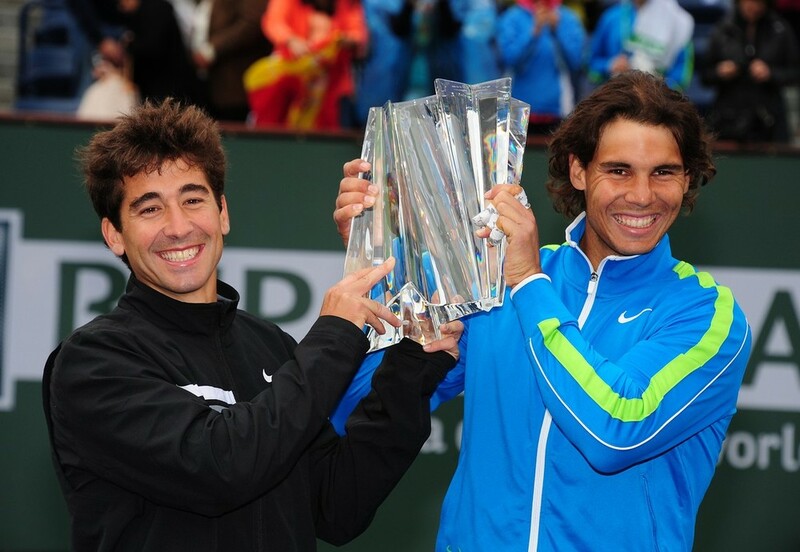 “It’s been a very good tournament for me,” said Nadal, who reached the semi-finals in singles (l. to Federer). 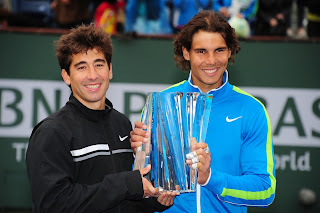 “I enjoy a lot being here and Indian Wells is one of my favorite tournaments of the year. 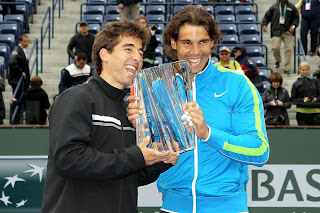 I feel very comfortable here.